The extreme heat across North Texas is causing the foundations of homes to shift. 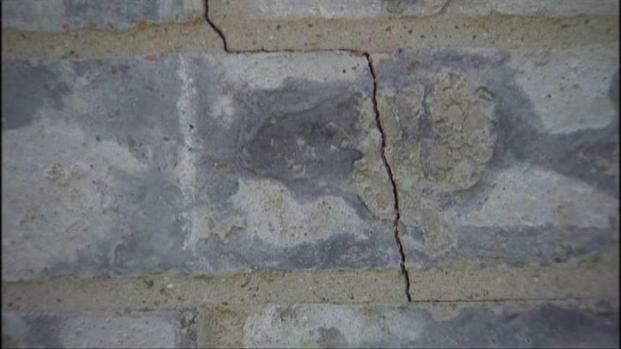 Hundreds of homeowners are seeing cracks in their foundation, drywall and on the exterior bricks of their home. "You start to notice it inside -- the doors start to stick," said Jim Kohtz, a Bedford resident whose foundation has begun to cause problems. "With the heat and stuff this year, the crack has gotten much worse. It appears the wall is falling away from the house." Dan Toth, of RS Foundations, said it's been his busiest summer yet with homeowners concerned about cracks in the drywall and even buckling tile. More North Texas homes are facing foundation issues due to high temperatures and drought. "There are a lot of factors that, as it becomes drier, they're becoming more prevalent," Toth said. He suggests homeowners be vigilant and look for signs, such as doors not shutting properly and gaps beside windows, before the problem gets worse. "It can eventually lead to plumbing issues and roofing issues," Toth said. 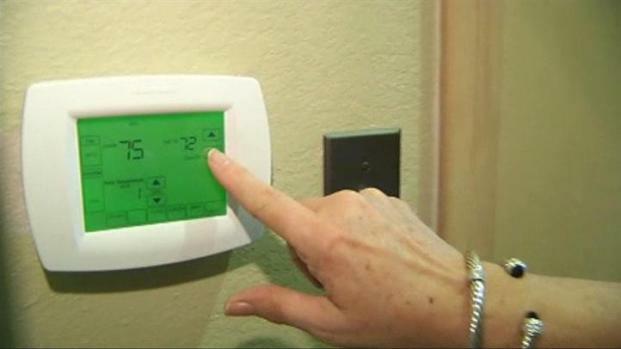 The heat wave means air conditioners are working overtime and energy bills are going up. He suggests watering near the foundation of the home every other day for about an hour with soaker hoses to help prevent shifting from occurring. But that method doesn't always work. "I ran soaker hoses last summer, and it seemed to help," Kohtz said. "It helped the doors to close, but it didn't seem to do anything else." 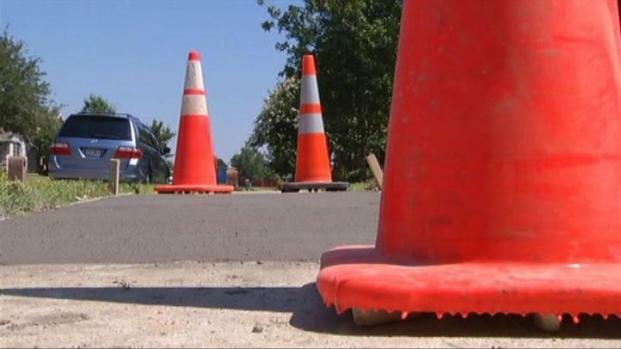 Hot and dry conditions are taking their toll on sidewalks and foundations. Repairs can cost anywhere from hundreds to thousands of dollars.